Here at HomeProtect. 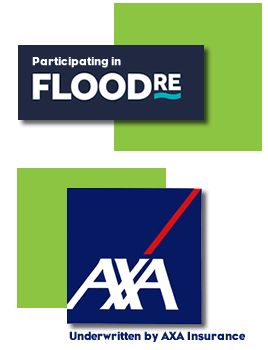 we specialise in helping customers to get home insurance quotes online even when their property is in a flood risk area by a river or the sea. Our online quote service uses flood risk profiling that is accurate to the property not just the postcode. This ensures that you only pay for the actual risk to your home, not to every property in the same postcode. This is especially pertinent if you live close to a river but your home is at the top of a hill! Pay online straight away, or spread the cost with Direct Debit. 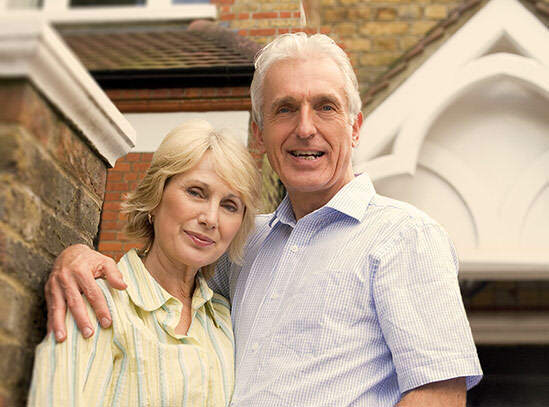 88% of customers saved money by switching to HomeProtect. Highly recommended by customers, 90% satisfaction on Reviewcentre. If your circumstances are NOT eligible for Flood Re we can still protect your home and belongings against other risks with our Defaqto 5 Star rated home insurance.